PUBG Mobile is easily the most popular mobile game in most regions. 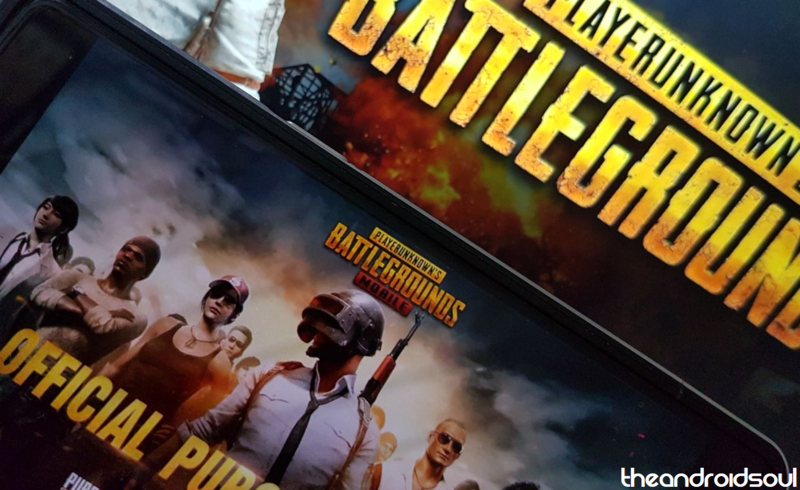 Ever since the release of PUBG Mobile on Android and iOS the game has garnered a massive fan following and mobile e-sports in some nations such as India has really taken off. Smartphone manufacturers such as Oppo have also partnered with the game developers and have hosted a couple of tournaments with massive prize pools. Since its release, the game has received various new updates which brought along cool new features, weapons, as well as new maps. 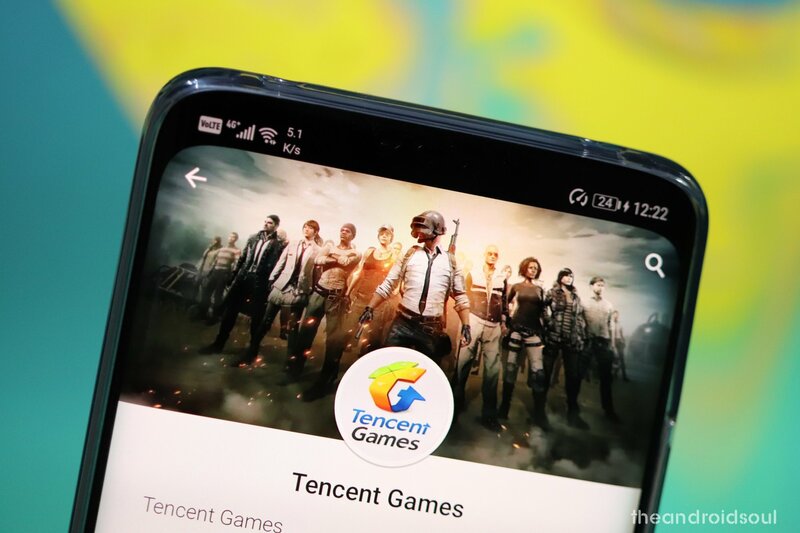 Tencent the developers of the game usually add new features and weapons every month and the current version of the game is 0.10.0. However, the new 0.10.5 update is almost out and has already been released as a beta. If you love PUBG Mobile, then you’re going to love the new update as well. So let’s check out what’s new with the 0.10.5 update. What’s new in 0.10.5 update? Classic quick chat voice is back! The 0.10.5 update is not a major update for the game hence we can see only a few additions to the game. Here are the new additions to PUBG Mobile with the 0.10.5 update. The Mutant MK47 was added to the PC version of the game about a month ago. The new gun is almost similar to the M16A4 which is a burst firing gun although instead of using 5.56mm ammunition, the MK47 Mutant would use the more powerful 7.62mm ammo that’s used in guns like the AKM, SKS, SLR, etc. This weapon has two firing modes; single fire and burst mode with two rounds. The gun has a 20 round capacity; however, it can be upgraded to 30 rounds with an extended magazine. More importantly, you could also add several attachments to the gun, unlike the AKM which does not support many attachments. The gun also has the same damage per bullet as the AKM which is great since the AKM is the most powerful assault rifle. The MK47 Mutant would be available in all maps. The Laser Sight is a super useful attachment which was introduced in the PC version of PUBG recently and it allows users to be more accurate when firing from the hip. The laser sight can be attached to almost all guns including pistols. If you’re wondering whether or not the laser could be seen by enemies which would blow your cover, then, fortunately, there’s no reason to fret since the laser would only be visible at a short range and it would only be visible to you and not to the enemies. The only downside to the laser sight attachment is that you wouldn’t be able to use a grip if you choose to attach the laser sight to your gun. This is super useful when in a close-quarters gunfight since you could be more accurate with your bullet spray. Apart from the MK47 Mutant, the update would also bring along the G36C gun; however, this would be exclusive to the Vikendi map and you won’t be able to find the gun on other maps in the game. The gun is chambered to support 5.56mm ammunition and has a capacity of 30 rounds which can be increased to 40 rounds with an Extended mag attachment. What’s even better is the fact that the gun has the exact same damage per bullet as the M416 which is another great gun in the game although the gun has a little lower damage per second than the M416. The G36C would replace the SCAR-L in Vikendi which means you wouldn’t find the SCAR-L when playing in the Vikendi map. The G36C also supports all attachments except for a tactical stock and obviously an 8x scope which had been made exclusive for DMR’s and bolt-action sniper rifles previously. Most users were upset with the previous update since the quick chat voice was replaced with a new voice which didn’t appeal to many PUBG players. The new voice lacks character and feels out of place. Fortunately, the old quick chat voice is making its way back with the new update and users can select between the classic voice or the new voice for the quick chat. The new update also brings along a new female hairstyle which doesn’t really affect gameplay though.